Next up in our travel series is design haven Jaipur. 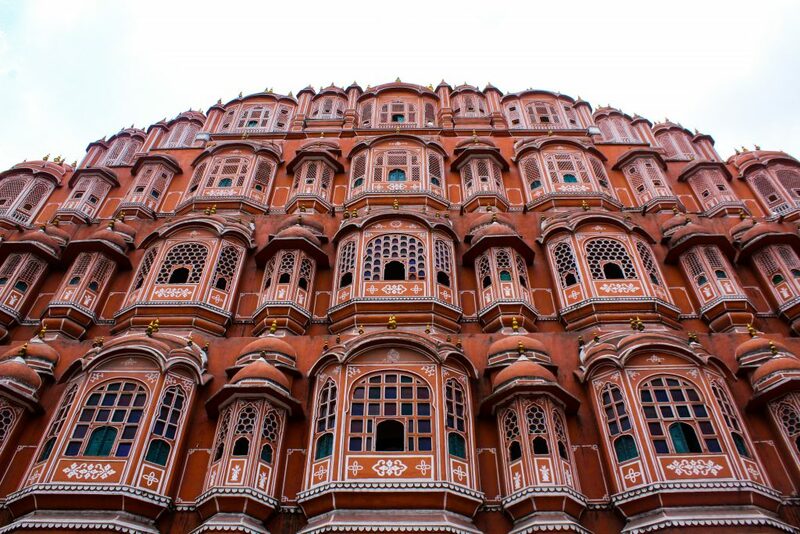 From its winding lanes to its detailed architecture, from its timeless prints to its take on reinvention, Jaipur has slowly become one of India’s coolest cities. Jaipur is known for its flea markets, with a focus on antiques. 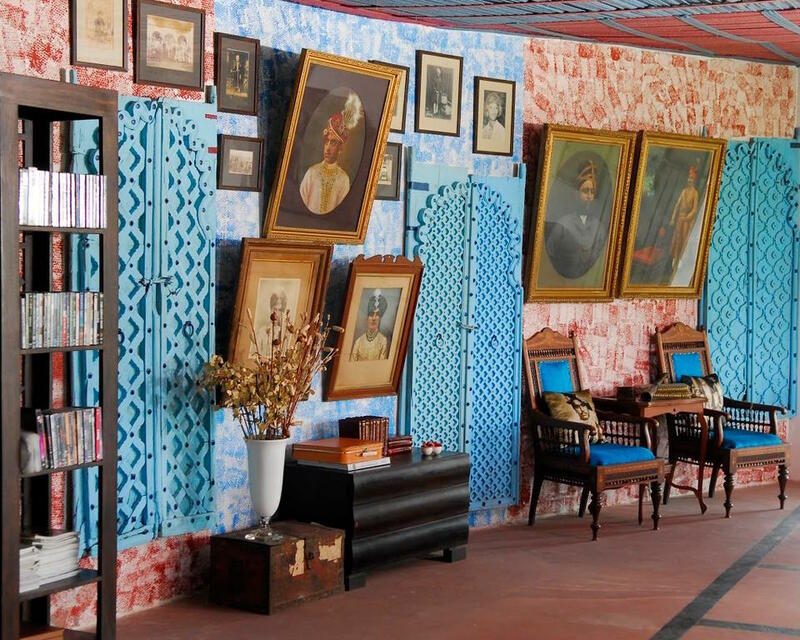 Head to the Hatwara Flea Market for a pinch of local flavour along with unique finds. The Farm by Ritu & Surya Singh is akin to an ongoing art installation. Made from recycled materials, each and every aspect of the hotel is handcrafted and unique. Royal and decadent, Samode Haveli’s restaurant is an ode to the Jaipur of times past. 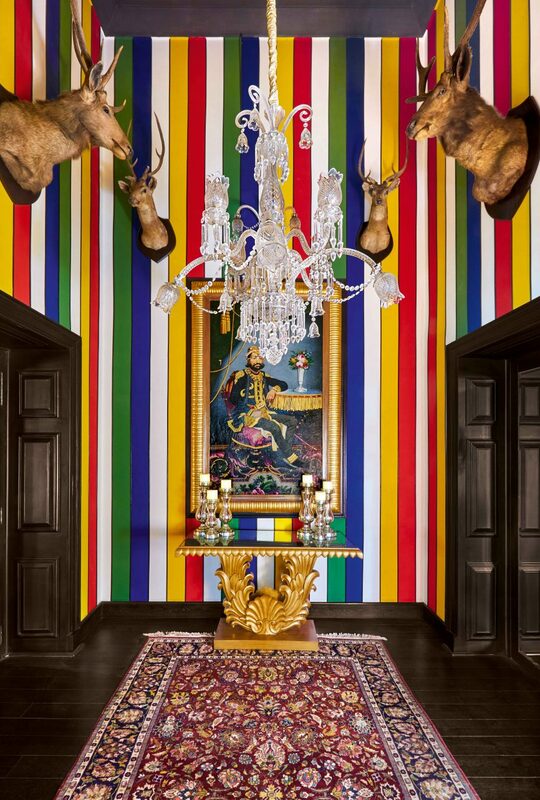 A visual treat as well as a culinary one, we love this restaurant for its dramatic elegance. With a focus on fine homegrown brands, Teatro Dhora is great to discover new Indian labels – we’re available too!